Ben is responsible for the financial analysis of new acquisition and development opportunities as well as asset management and portfolio management analysis. 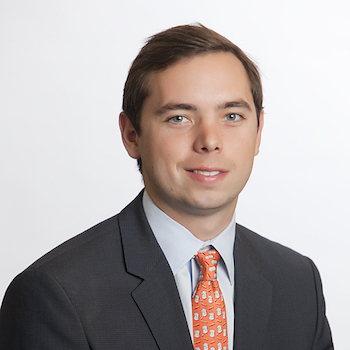 Prior to joining Milam Real Estate Capital, Ben worked as a credit analyst for National Bank of Commerce in Birmingham, Alabama. Ben graduated from the University of Alabama with a double major in Finance and Spanish.